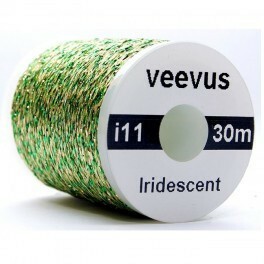 Bring new life to your nymphs and midges!!! 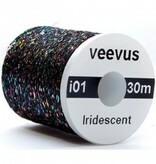 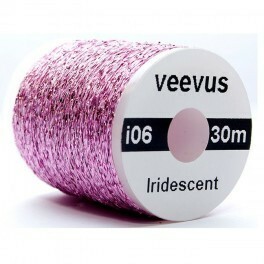 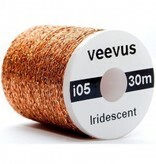 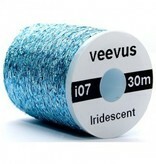 Iridescent thread catches the light slightly different than flash does making for a more life like fly. 32.5 yds. 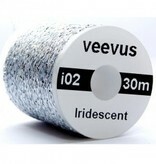 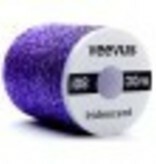 (30m) per spool.